A private piano instructor since 2004, Elisabeth Carper maintains both a local and collegiate studio. 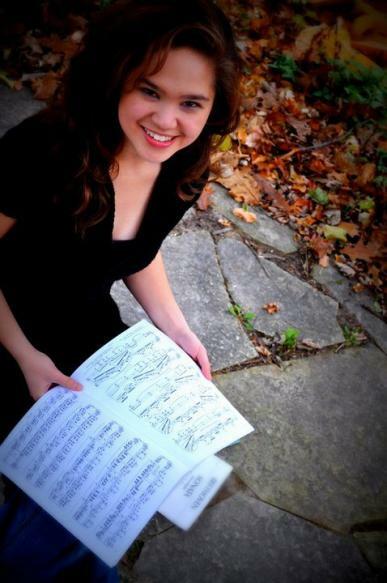 As an adjunct at Lakeland University, she also teaches class piano, music theory, and various other classes. In May 2013, Elisabeth completed her Master of Music degree in piano performance from James Madison University where she studied under Brazilian pianist Paulo Steinberg. While at JMU, she taught all levels of keyboard skills, preparing music majors for their piano proficiency examinations. During her undergraduate career at Lakeland University (B.A. in Music - Piano Performance and Pedagogy, 2010), Elisabeth studied under Dr. Arthur Johnson. Locally, Elisabeth has appeared in concerts at Lakeland University, the Plymouth Arts Center, First United Lutheran Church in Sheboygan, and the Stefanie H. Weill Center in Sheboygan. She enjoys performing solo as well as collaborating with musicians of all ages and backgrounds.